You have saved my life... never again will I use tampons that destroy my mucus membranes and it's effects that destroy my everyday life. 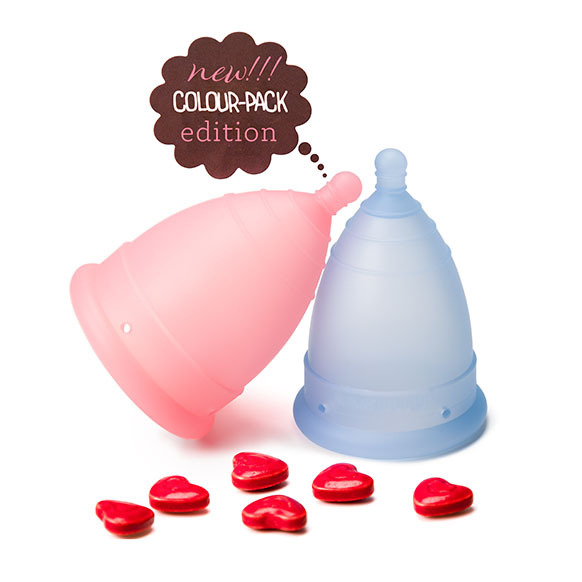 The menstrual cup is the best thing that ever happened to me! You are a gift of life to us women!